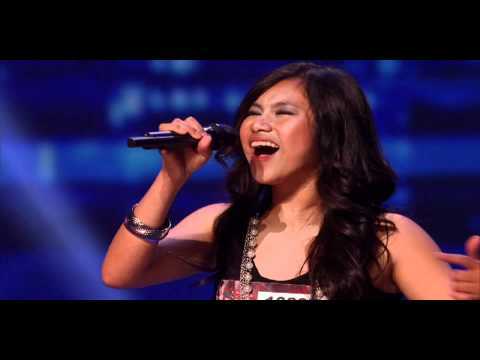 Young Fil-Am singer Ellona Santiago received four yeses from the judges on the pilot episode of The X Factor USA. The 14-year-old singer received the nods of all four judges of the new American singing competition, namely Paula Abdul, Cheryl Cole (LA Auditions), Antonio Reid and even Simon Cowell. The two-hour premiere of The X Factor USA aired 6:00 pm Thursday via sattelite on Studio 23.